Our commitment to supporting the restoration of riparian areas includes providing educational opportunities to the next generation of stewards. Have a RiversEdge West staff member visit with your class or take them in the field! the important role that the students themselves play in the future of healthy rivers. Presentations can be scheduled anywhere from 30 minutes to 1.5 hours in length. A 1.5-hour time slot is recommended for a full introduction to riparian habitats. 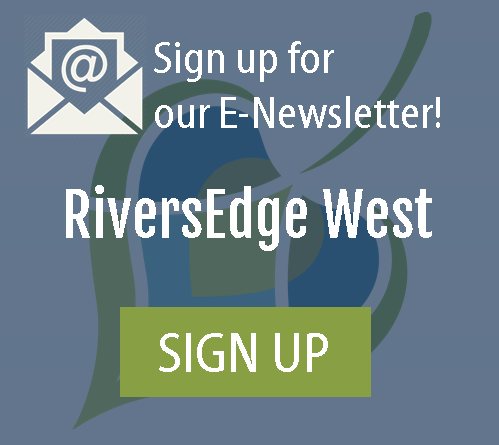 To set up a time, email REW's Education and Outreach Coordinator, Cara Kukuraitis, at Ckukuraitis@RiversEdgeWest.org. REW's river education program is funded in part by the Xcel Energy Foundation.